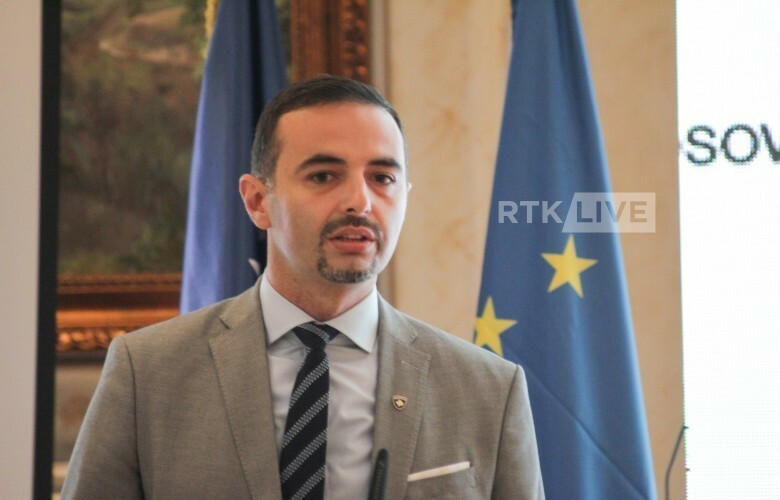 Minister of Economic Development, Valdrin Lluka, has warned he would dismiss the Kosovo Telecom Board if it fails to address allegations of nepotism in the recruitment process. Sources told media that Lluka is preparing a case to present to the government in order to tackle the situation at the Kosovo Telecom. Speaking to Radio Free Europe, Lluka said the situation at the Telecom is “concerning”. Lluka said there are around 230 people that have been hired to the company over the last year and added that he has asked the Telecom management to provide a report on the recent employment. “Once the report is reviewed, we will take measures against anyone who thinks to use authority or position to interfere for the employment of one family members,” Lluka said. There have been increasing reports in the media over the last period of cases where people close to the ruling parties got employment with Kosovo Telecom.